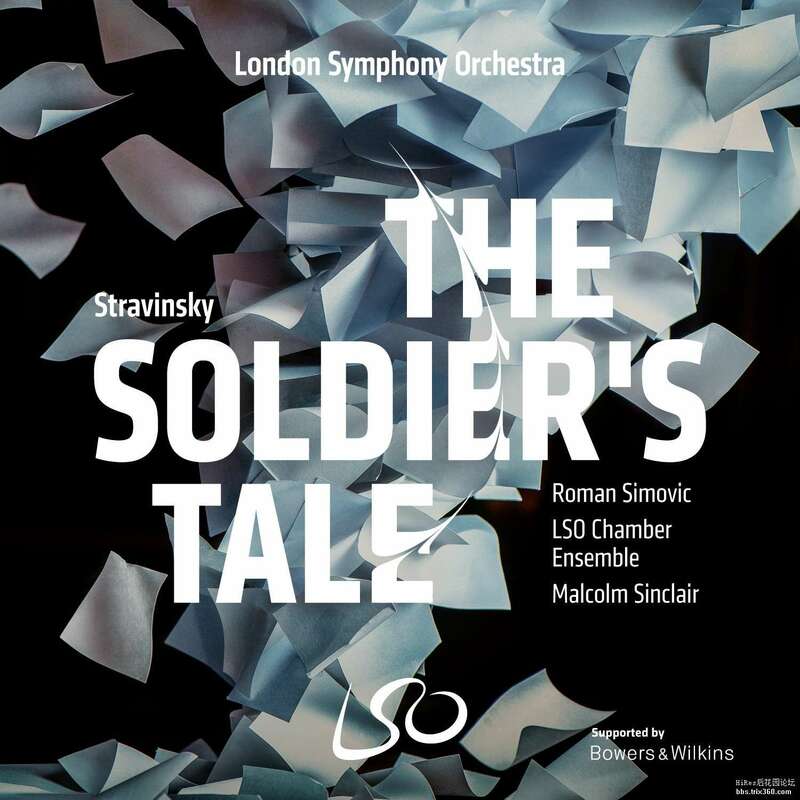 A septet of LSO musicians relive the Russian folk tale of a soldier who trades his fiddle for unparalleled gain in Stravinsky’s The Soldier’s Tale. A theatrical work ‘to be read, played and danced,’ British stage & television actor Malcolm Sinclair narrates, leading listeners through the soldier’s regretful decision. Performed in 2015 as part of the Barbican’s inaugural Sound Unbound festival, The Soldier’s Tale was recorded in the Jerwood Hall of LSO St. Luke’s, a vibrant venue which is also home to the Orchestra’s community and music education programme. Directed by violinist Roman Simovic, the ensemble for this project featured veteran principal players from across the Orchestra, including bassoonist Rachel Gough, clarinetist Andrew Marriner, percussionist Neil Percy and trumpet player Philip Cobb.